I don't know if you've been keeping track or looking to snag copies of various Dark Horse titles, but there are a few titles that hit the stands and sell out in no time flat! 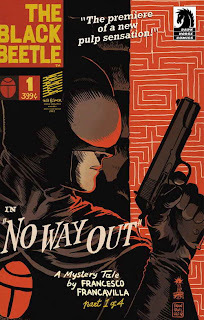 Back in early January, Black Beetle #0 sold out like it was not even there! ""The Black Beetle: Night Shift" has sold out of its entire printing! The Black Beetle looks to be a throwback to the serials and film noir of the late '30s and early '40s." "This is Star Wars as you remember it . . . and as you have never seen it before! Dark Horse is taking you back to those heady, adventure-filled days following the destruction of the Death Star—when the Empire ruled, the Rebels were on the run, and the galaxy was a dangerous place where anything might happen!" 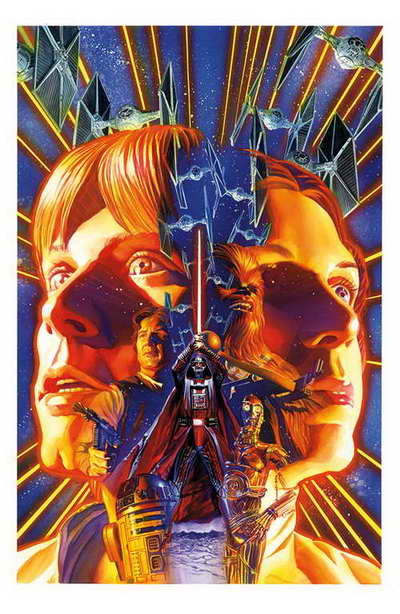 "The critically acclaimed and highly anticipated Star Wars #1, written by Brian Wood, has officially sold out of its first printing and will be going for a second run next month! " Good news though, if you're paying attention here, the reprint hits stands February 6th. But move fast... Star Wars #1 sold out within 24 hours of hitting the stands. Then Hellboy #2 went like gangbusters, and Star Wars #1 is getting a third reprinting. GO figure! Oh, and the latest news is that after Black Beetle #0 sell out, the next edition, Black Beetle #1 also sold out. So if you're a Dark Horse fan, if I've learned anything here, it's that you have to be fast on your feet to get those copies in your possession!